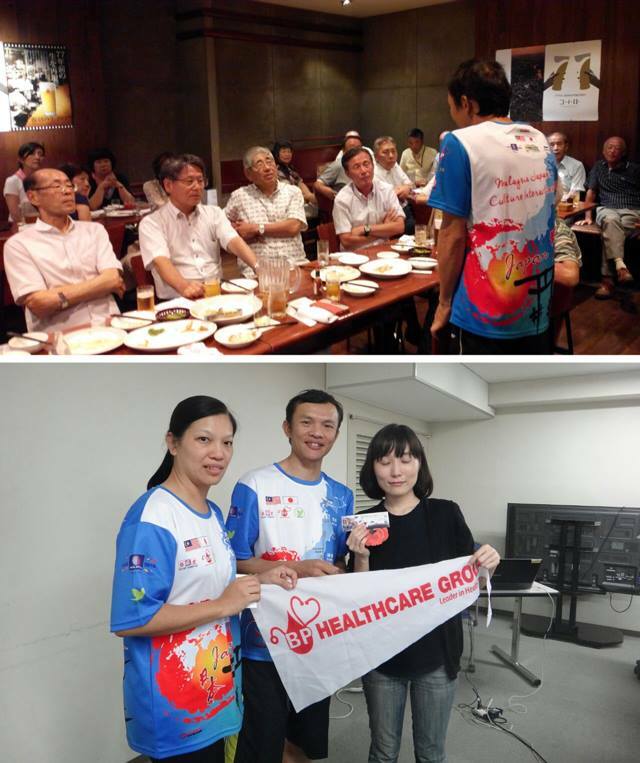 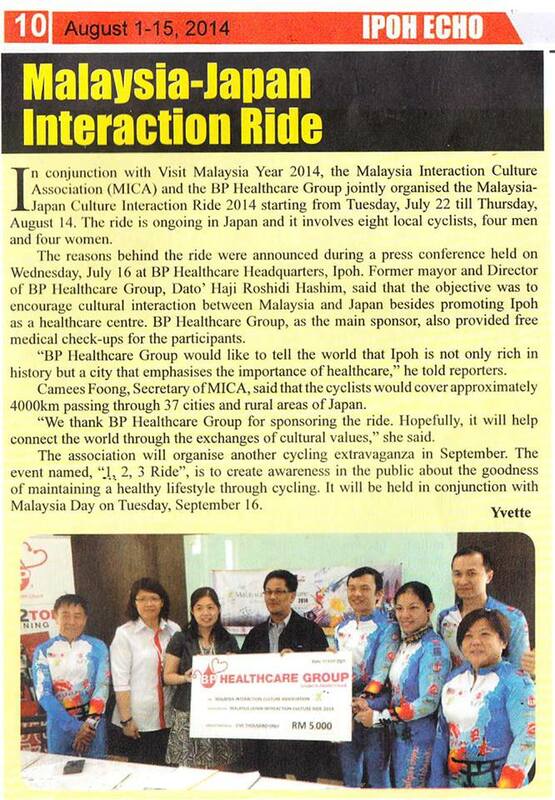 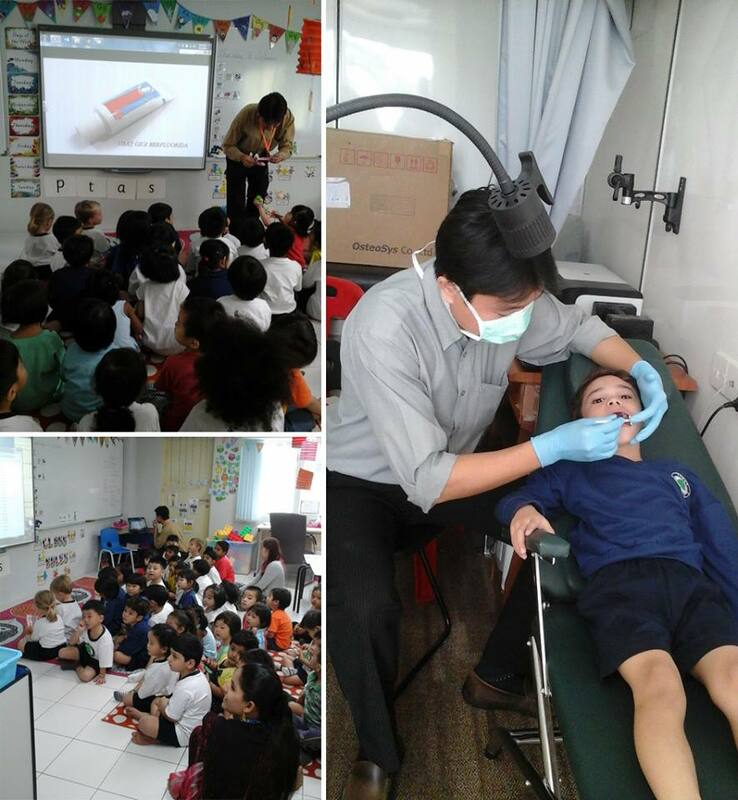 Free Dental check up followed by Dental Hygiene talk at Tenby Ipoh International School. 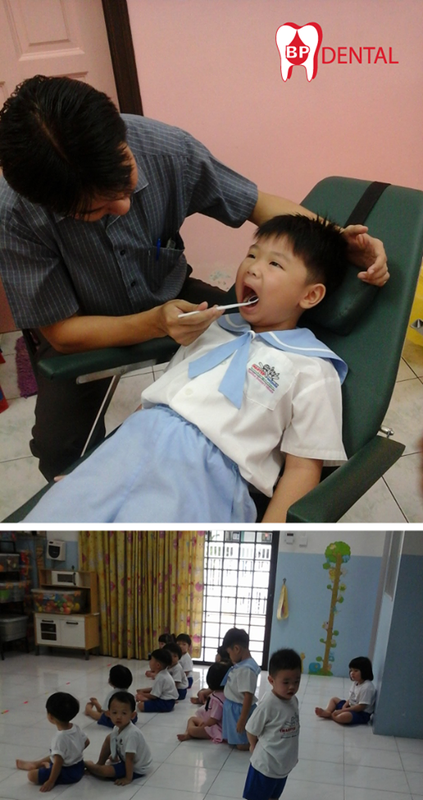 Free Dental Check Up Followed By Dental Hygiene At Tenby Ipoh International School. 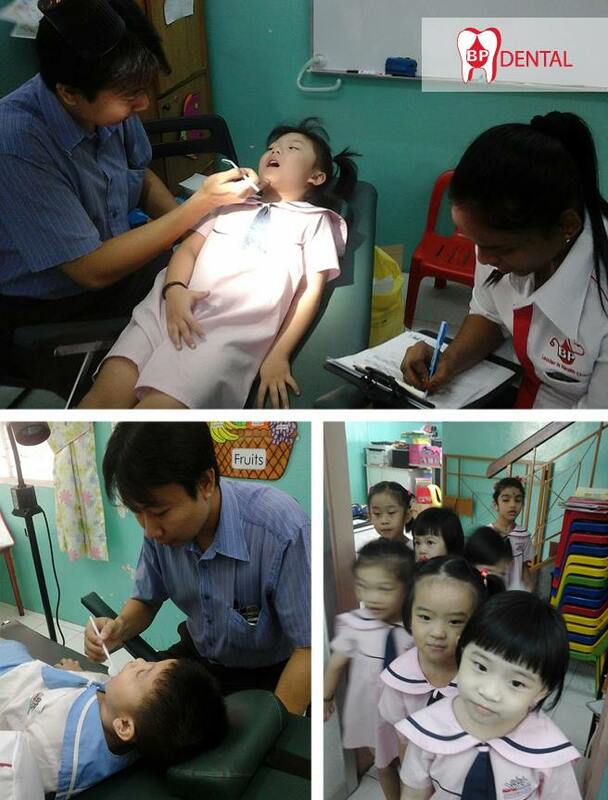 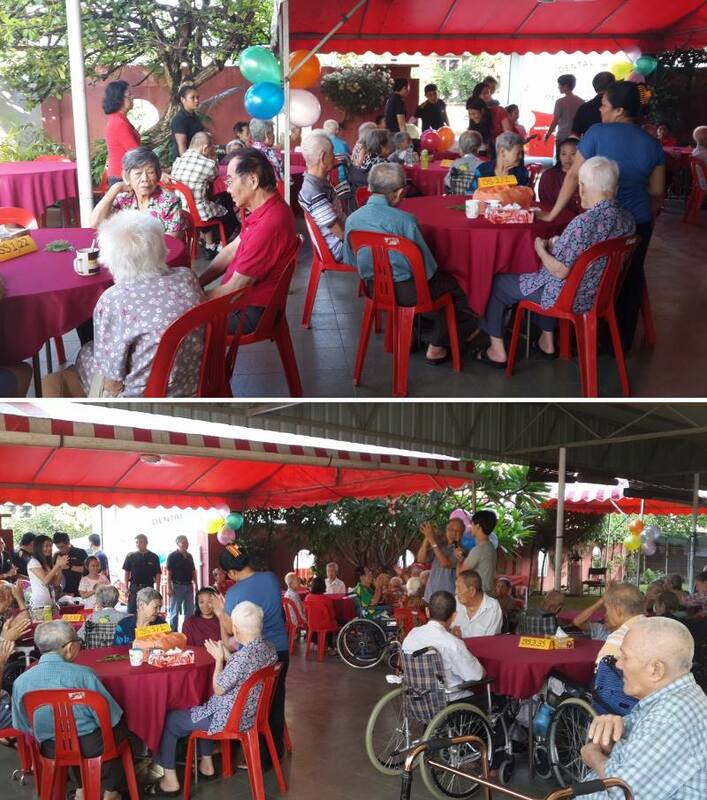 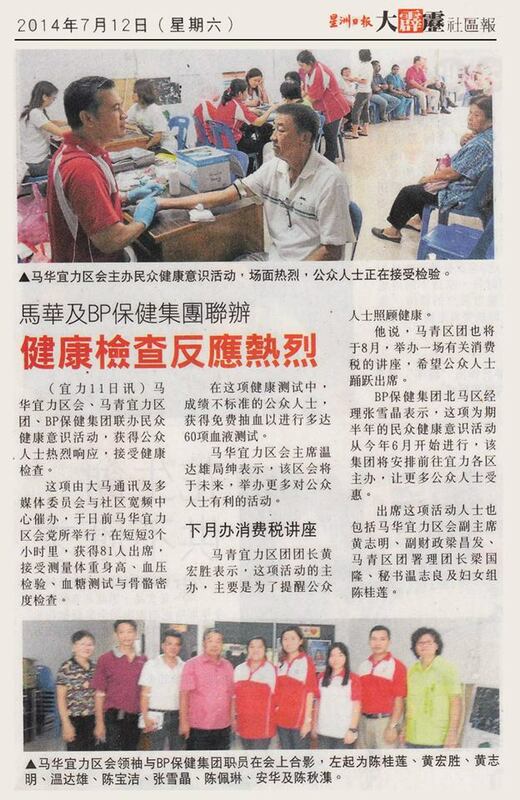 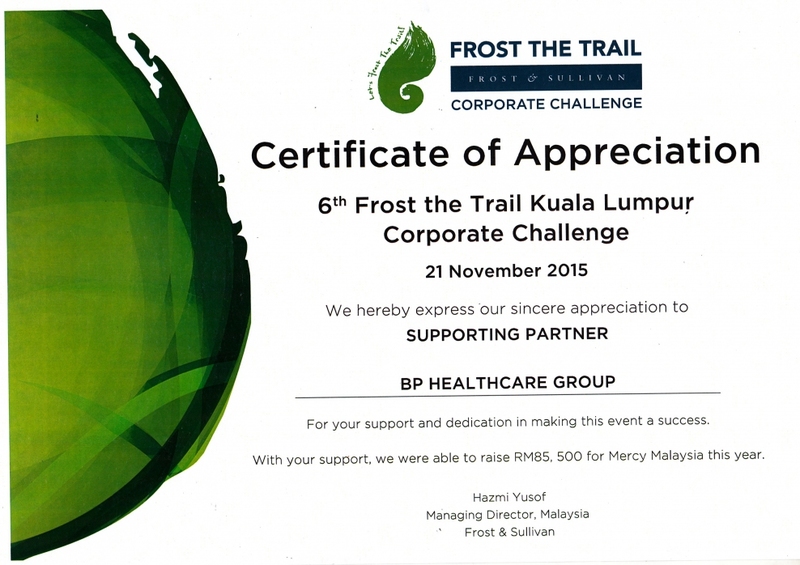 BP Dental Has Provided Free Dental Check Up At Tadika Cerdik Minda Ceria, Ipoh.